Golfing aficionados will definitely appreciate the amazing Fairway Woods from Cleveland Golf. In fact, their Launcher HB Fairway Woods clubs are so amazing that you’ll find it impossible not to improve your golf game when you begin using them. 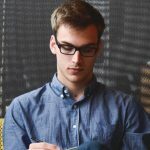 Why does The Leader like them so much? We like these Cleveland Fairway Woods for a wide variety of reasons, but in an effort to keep it short and to the point, we feel that they are available for an affordable price, they’re a solid club, and they have a great look and feel. Besides that, there are many other wonderful attributes that we’d like to tell you about. We will do exactly that below right now. How Do Cleveland Golf Fairway Woods Look? After staying out of the woods market for quite some time, Cleveland Golf has made a splash in this arena once again. 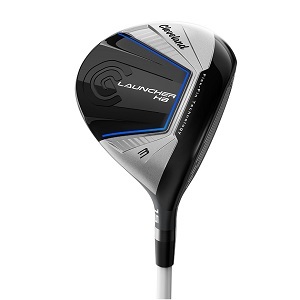 The great thing about these clubs is they have an amazing look; the Launcher HB 3 wood actually looks like a driver, which has caught many people off guard in a good way. All in all, as far as Fairway Woods are concerned, this is a very good-looking option. They have blue graphics against white, which as you can imagine is a very attractive color and it definitely goes well together. Plus, the club contains a Miyazaki C. Kua shaft, which we all know is the top-of-the-line in golfing technology. How Does the Club Sound and Feel? Obviously, if you’re going to invest in new Fairway Woods you obviously want them to have the right sound and feel. 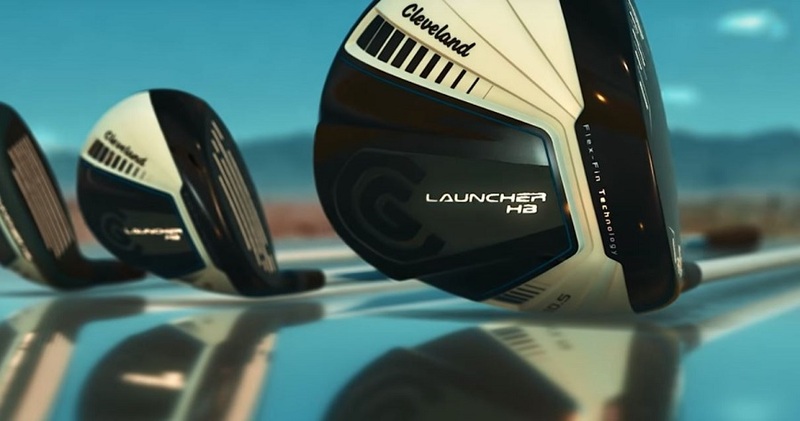 The designers at Cleveland golf made sure they kept the sound true to other clubs in the Launcher series. This is obviously a good thing because when you hit the ball full throttle, you’re unquestionably going to hear the crisp, clean, and clear metallic crack. As far as the feel is concerned, the Flex Fin technology is absolutely second to none. When you strike the ball solidly, you will appreciate the feel of the swing on every single shot. You will not experience the wayward feeling whatsoever unless you accidentally catch one thin. Other than that, you’ll really appreciate the way this club feels and sounds, and that’s fantastic since it’s such a low-cost option. How Does the Cleveland Golf Fairway Wood Perform? Most important of all, before ever even considering purchasing this Fairway Wood you definitely need to learn about the performance. As one of the clubs in the Launcher series, you’re certainly going to get the best bang for your buck. For starters, it has a very impressive low spin design. The energy transfer with this club is also superb, so you’ll appreciate the expert engineers and the way they tuned up the head and shaft to make it easier to control your power. 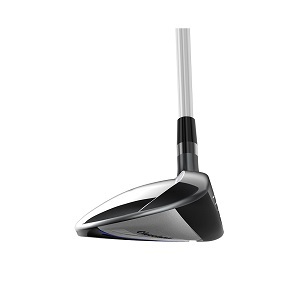 All in all, when using this Fairway Wood you’ll hit the ball straighter, harder, and have better control. Plus, it’s very easy to hit using this club and the forgiveness is built into the design. If that sounds appealing, then the Cleveland Golf Fairway Wood is definitely going to be right in your wheelhouse. Other clubs in the Launcher HB Collection include the golf driver and the golf hybrid clubs.